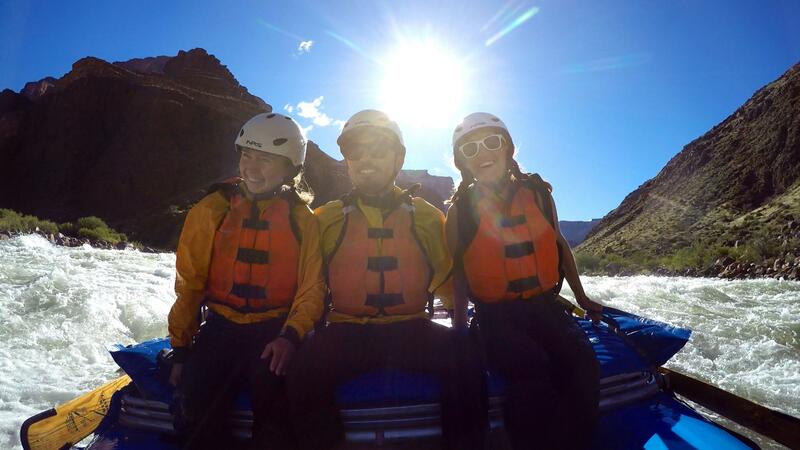 While some people were spending spring break at the beach or catching up on their Netflix queue, students from UC Davis' "Ecogeomorphology" class were rafting down the Colorado River at the bottom of the Grand Canyon. This year, the class invited two of us from UC Davis Strategic Communications to come along for the first half and give science communication advice to the group. Of course, we had to take a few pictures while we were there. The class split in two groups for the 225-mile river journey. 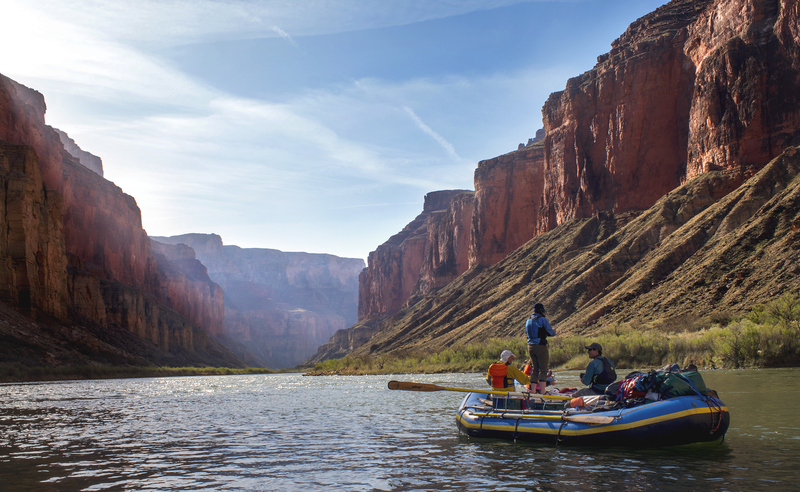 On March 10, our group embarked from Lee's Ferry, rafting 90 miles before hiking to the rim on March 19 along Bright Angel Trail. We passed the second group on their way down the same day. They traveled the remaining 135 miles to the next road access at Diamond Creek. 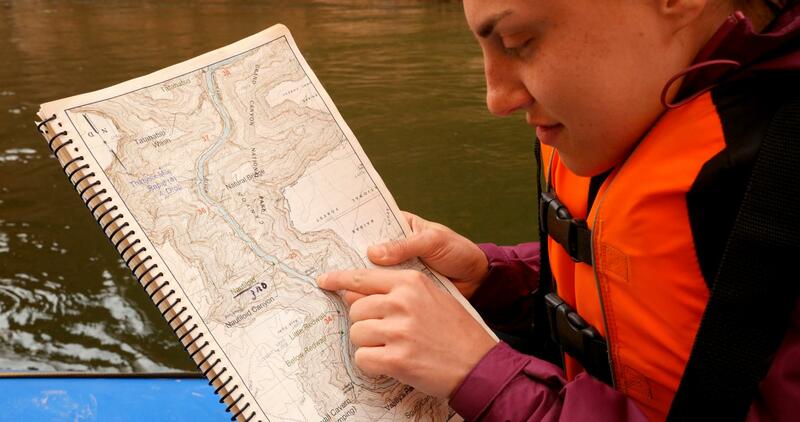 The class is conducted during winter quarter by the Department of Earth and Planetary Sciences and the Center for Watershed Sciences, in partnership with Campus Recreation’s Outdoor Adventures. 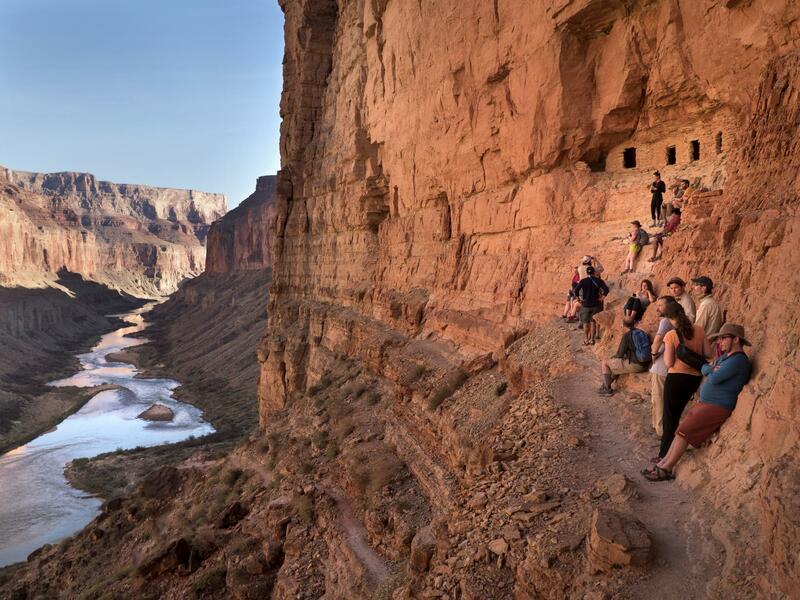 While its first trip to the Grand Canyon was in 2003, students have taken this optional trip for each of the past five years. The trip is the physical and visible representation of what the class is all about: Geologists, hydrologists and ecologists learning to communicate with one another and the public. It’s a skill necessary in real-world careers, where working on environmental problems requires a variety of expertise that isn’t always taught in siloed classrooms. The classrooms are pretty spectacular: red-walled caverns, Anasazi ruins, rock formations and fossils, the river itself. It’s the students’ textbooks brought vividly and tangibly to life. Guides from Campus Recreation's Outdoor Adventures took care of a million details, making sure everyone was well-fed, safe, on schedule and — more or less — dry. Most of the guides were UC Davis science students or alums themselves, with unique perspectives to lend while they rowed. 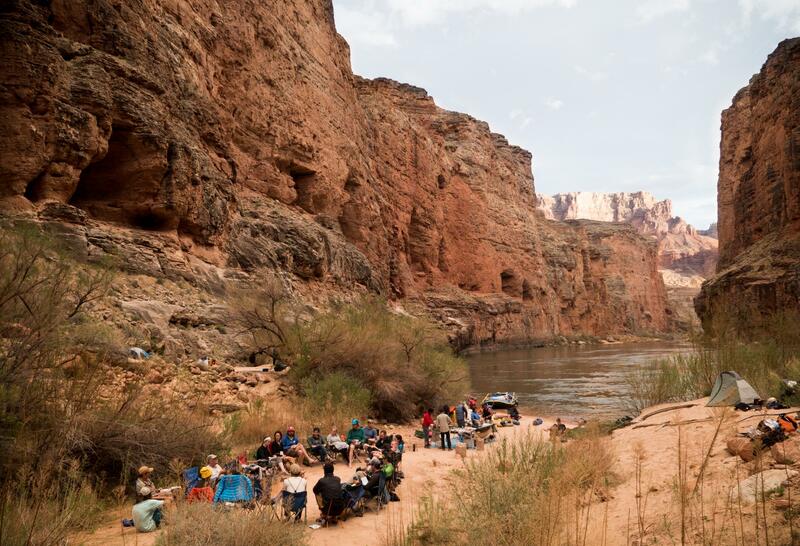 As a group, we were unplugged, off-grid, and literally immersed in the river, rocks and landscape around us. 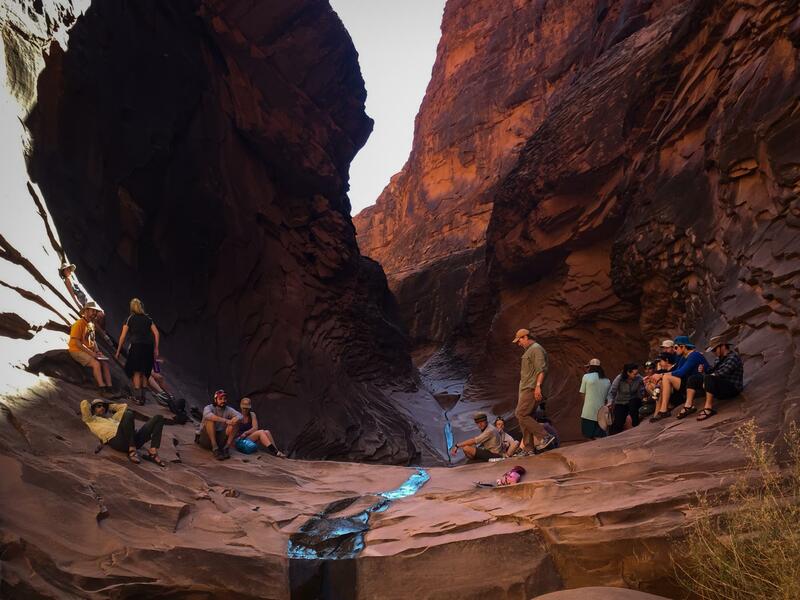 Geologists, ecologists and hydrologists helped teach one another about rocks, plants, fish and flow rates — usually informally as they scrambled up a trail or gazed up at the vertical cliffs slowly floating past. 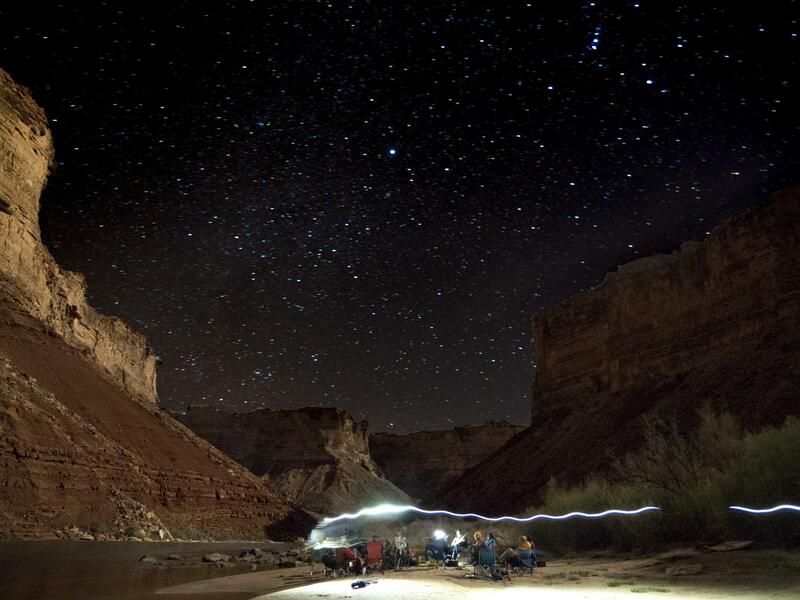 We slept each night under a sky bright with forgotten stars, to the sounds of softly strumming guitar and the nearby rushing river. 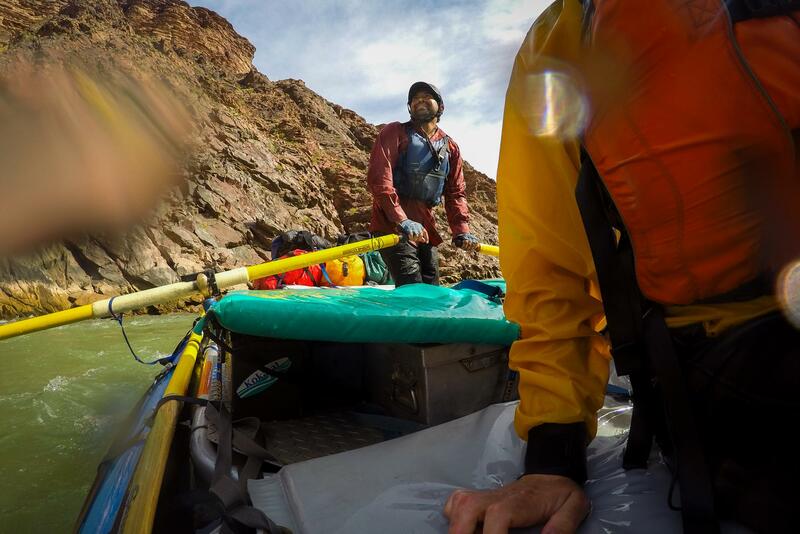 Over the course of eight days on the river, we traveled through about a billion years of geologic time. When asked for three words that describe her experience in the Grand Canyon, geology grad student Roxanne Banker summed it up nicely: “Wet. Awesome. Science." Not a bad way to spend a spring break. Kat Kerlin and Joe Proudman, Kat Kerlin covers the environment as a senior public information representative, and Joe Proudman is a multimedia specialist with UC Davis Strategic Communications.